The economy may for now have escaped a ‘triple-dip’ but women, particularly those of us who are mothers, have experienced a triple- whammy from cuts which hit us as workers, as claimants and as carers. Women are being left ‘filling the gaps’ as state services are withdrawn. If we take a look at job cuts first, women’s unemployment is at its highest rate for 25 years and, with women more dependent on jobs in the public sector, their position in the labour market is precarious. Public services have traditionally been at the forefront of anti-discrimination employment policies and practices, so savage cuts there have particularly impacted on women. 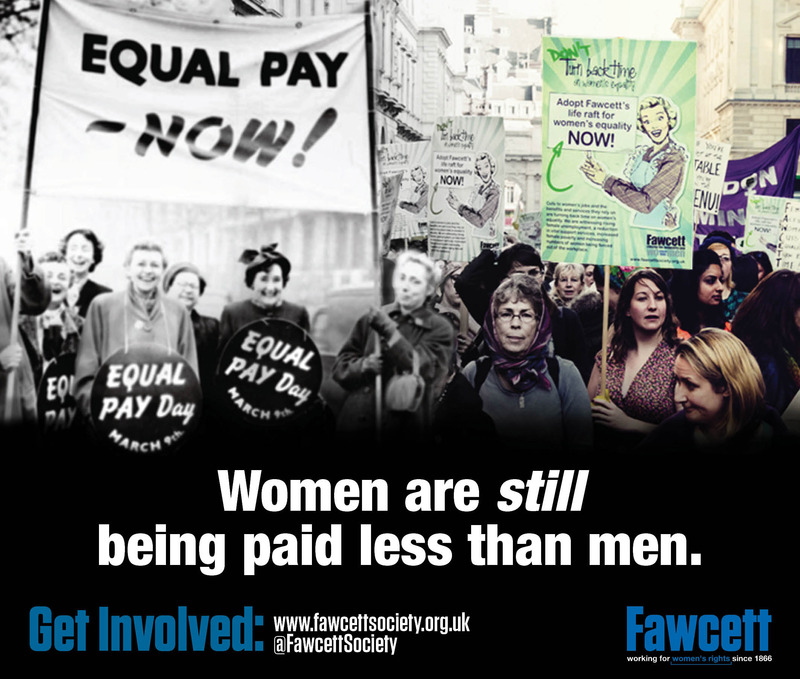 Women have been disproportionately hit by the public sector pay freeze, while those in work continue to earn 22 % less than men. Austerity measures are not just an attack on women’s earnings, they undermine progress towards equal pay and, as an assault on the low paid, they will drive millions more women and their families into poverty. 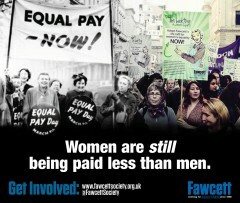 inequality between the sexes, women rely more on benefits and tax credits than men. On average one fifth of women’s income is made up of welfare payments and tax credits compared to one tenth of men’s. Put another way, benefits make up twice as much of women’s income as men’s. The first Comprehensive Spending Review from this government announced £18 billion worth of welfare budget cuts, including to key benefits such as Housing Benefit, Child Benefit, disability benefits and tax credits. We have seen reductions in the Sure Start maternity grant and the Health in Pregnancy grant. Child Benefit rates have been frozen for three years, so by 2014 a family with one child will be around £130 a year worse off than if Child Benefit had been increased each year in line with inflation. A family with three children will be £285 a year worse off. This will hit vulnerable low-income families, particularly single parents, disproportionately hard as the cut to Child Benefit represents a larger proportion of their overall income. Added to this, from January this year Child Benefit was removed from 1.1 million families where a single earner is paid more than £60,000 a year, (this obviously includes fathers). If we look at childcare, clearly a big issue for mothers, the childcare element of the working tax credit has been cut from 80% to 70%, meaning an average loss of £436 a year for 470,000 families. Funding for childcare and Sure Start has been rolled in with other programmes, cutting the funding by 22.8%. Ring fenced protection has also been removed meaning what little funding there is isn’t always actually spent on childcare. Core local authority funding across England is being cut by 27% over four years, forcing many councils to cut all non-statutory provision such as libraries and youth services, which provide crucial services for working mothers. All of this adds up to a total to date of £14.9 billion worth of cuts per year to benefits, tax credits, pay and pensions, with 74% of this taken from women’s incomes. A further £10 billion of welfare cuts are still to come by 2016/17. Women make big sacrifices in lifetime earnings when they become mothers. A recent survey conducted by Netmums of 2,000 of their members found that, as a result of reduced incomes, one in five mums are missing meals so their children can eat. 24% of mothers have had to give up work as a result of the changes to the childcare element of tax credits alone. What we now need is women to lead the fight against the cuts imposed by this Tory led government. We must also support the benefit justice campaign. Posted in: Benefits, Conservatives, Earnings, Economy, Employment, Politics, Poverty/Low Pay, Public Spending, Social Affairs.